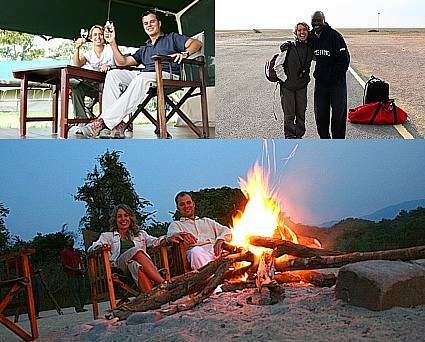 We want to thank all the AfricanMecca team and the people who had made possible such an unforgettable safari honeymoon. The route and camps you suggested us were amazing and we always were located at the best rooms with a very charm welcome. Also the connections and contacts worked perfectly during the whole trip, so all your arrangements were perfectly designed. Special greetings to John, thank him for giving us an enthusiastic Kenya’s first approach in the Amboseli, and also to the Kungwe beach lodge (a paradise on earth) for all their attentions in such a remote and beautiful spot. 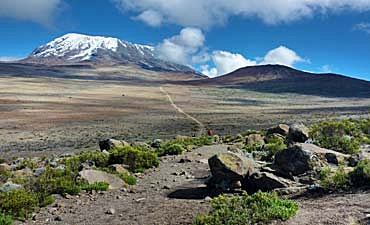 Once back to daily routine, we guess we are going to remember the days we spend in Kenya time and time again. Raza, again, we were delighted with your patient and experienced advice. We are already recommending your services and we definitely will trust on your team whenever we come to visit eastern Africa. Pleased to meet you.